Discover This, the Internet’s leading retailer of educational science kits and toys, is excited to announce the addition of 4D Anatomy Models to its extensive selection of science kits for kids. The collaboration will expand Discover This’ biology and anatomy model category as the company looks to build upon existing collaborations with educational youth organizations, schools, and home-schoolers. Discover This now features a large selection of anatomy models from 4D Master. 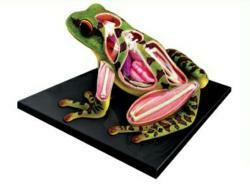 Even though the science toy and educational science kit retailer has long carried a variety of biology teaching models, the new offerings allow students to focus on specific human body parts and a wider variety of animals. 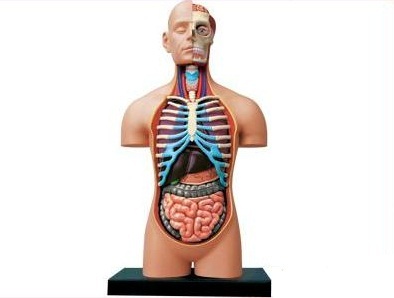 According to the science toy retailer, adding 4D Anatomy Models allows them to broaden their selection in what has already demonstrated itself as a very successful and high demand category. 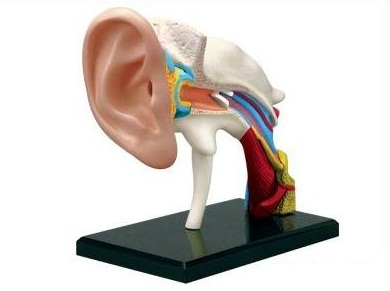 4D Anatomy Models not only allow Discover This to build off the success it has seen with their visible anatomy models, but it gives children the chance to take part in advanced biology lessons at a younger age. “We want parents and teachers to have fun and educational science kits available to them, no matter what age their children are,” remarked Jeffery James, General Manager of the toy division of Renaissance Retail, Discover This’ parent company. The Visible Man, Woman, and Horse models show consistently strong sales for Discover This, but they are advanced level models that prevent many from the learning experience they provide. Each 4D model snaps together and is pre-painted, so students aren’t restricted by advanced modeling skills to learn biology. Older children and schools can also benefit from the wider variety of animals and models focused on specific sections of the human body. Using anatomy models in the classroom also gives teachers a humane alternative to the standard frog and fetal pig dissections that are commonly used. Discover This is the leading source for educational science kits and science toys. As a family owned and run business, they sell the same products that they give their own children. All of their products are fun and non-violent, while they also keep children mentally active by engaging them in learning about the many exciting branches of science. Headquartered in Lake Forest, Illinois, Discover This is a division of Renaissance Retail, the Internet’s leading source for specialty consumer products.